In this monthly series, I will outline some of the best budget equipment for your set up! Whether you're streaming to Twitch, making YouTube videos, or just simply looking to spice up your set up, these gadgets will give you the edge you desire. In no particular order, let's begin! Having a reliable microphone is crucial to increase the production quality of your content. The Blue Snowball iCE microphone is widely considered to be the best budget microphone on the market. This microphone produces crystal-clear audio for all of your entertainment needs. With a 6-foot USB cable, simply plug the microphone into any available USB port, place the tripod on your desk, and jump right in! Have you ever wondered what it's like to be able to hear footsteps of the enemy players around you? Fear not! Equipped with 40mm neodymium drivers, the Logitech G203 headset is sure to deliver exceptional sound quality at an affordable price. The performance-sport cloth earcup pads make the headset breathable, durable, and comfortable even during long gaming sessions. Ditch your free airline earbuds, and grab yourself a pair today! The Logitech G600 is the perfect match for your stream. With 20 programmable buttons, you can easily switch scenes, save recordings, or enhance your gameplay! Not enough? The G600 is equipped with a G-shift ring-finger button to instantly double the number of hot keys for each button! And for you visual gamers out there, the G600 has RGB backlighting. Allowing you to assign any of the 16 million colors to the buttons. In addition, the G600 features up to 8200 DPI levels to provide precision when it's need most. Being a internet entertainer is hard. Being an internet entertainer without a camera is even harder! That's where the Logitech C525 comes in! 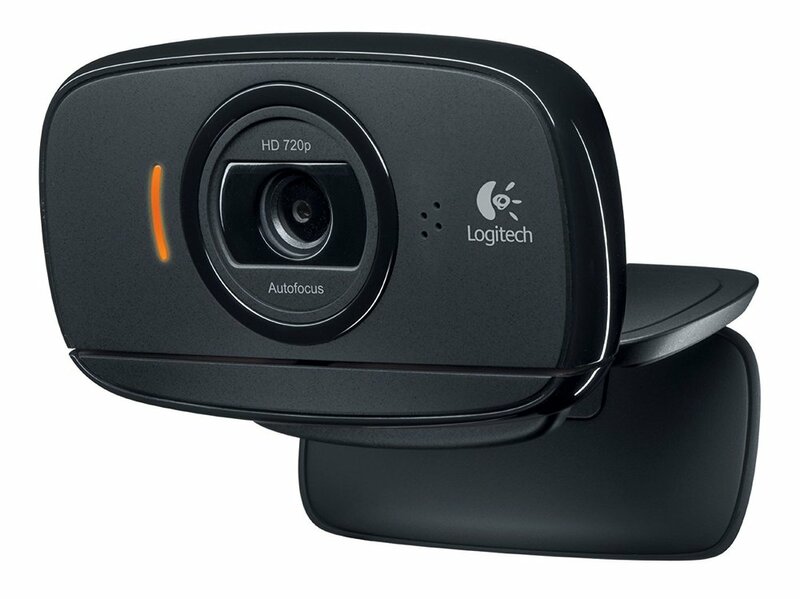 The C525 provides clear 720p quality, auto focus, and a 360 degree rotating camera. This camera will bring your channel to life. Your audience will be able to interact with you on a whole new level. Now that you have your camera, now all you need is for your audience to actually be able to see you. The CowboyStudio Table Top Lighting Kit is perfect for just that. 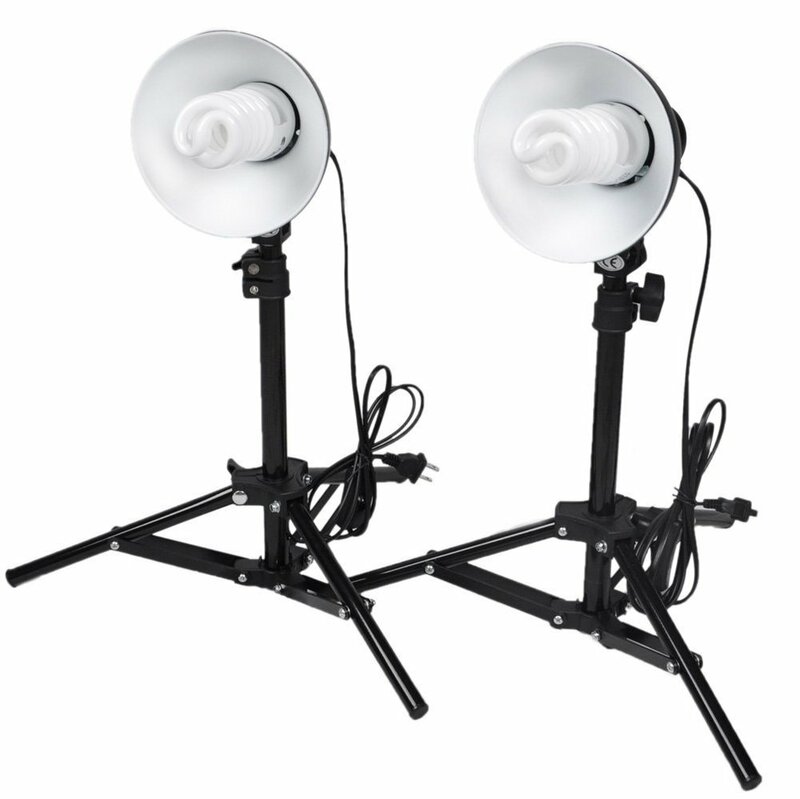 Set up these two lights on your desk to provide studio quality lighting for your stream. Standing up to 20 inches tall, these lights have 6 inch aluminum reflectors to put the focus on you. I have used some of these products personally, and still do! Thank you for taking the time to read this article. The prices displayed are current at the time of writing this article. If you have any suggestions for products to be featured in next month's article, please feel free to let me know in the comments below! Monster Hunter World Patch 2.0 – All You Need to Know!